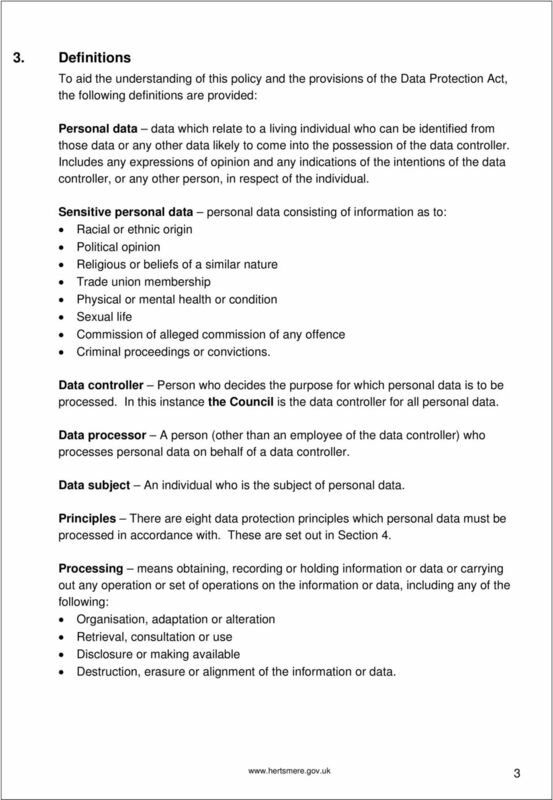 This guide is a condensed version of the definitive The Data Protection Act 1998 and Market Research which all members are urged to read. 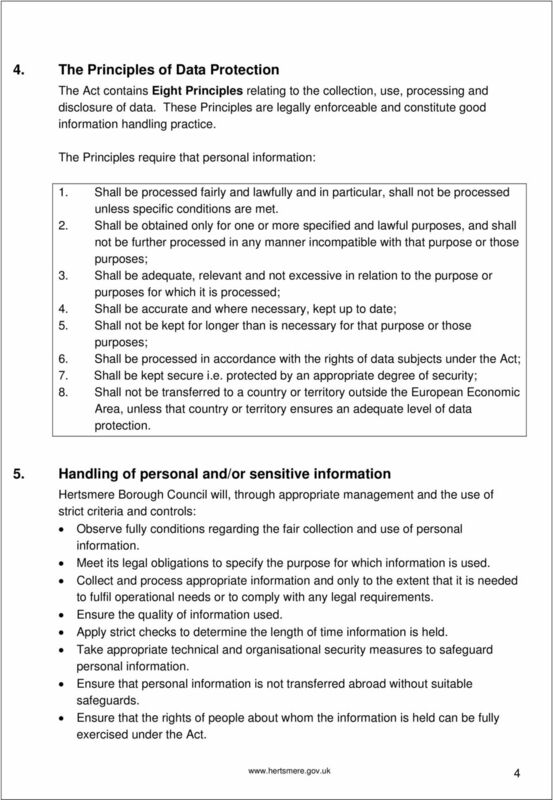 June 2016 Fair processing notice Our policy for handling personal data The Government Actuary s Department (GAD) handles personal information in compliance with the Data Protection Act 1998 (the Act). 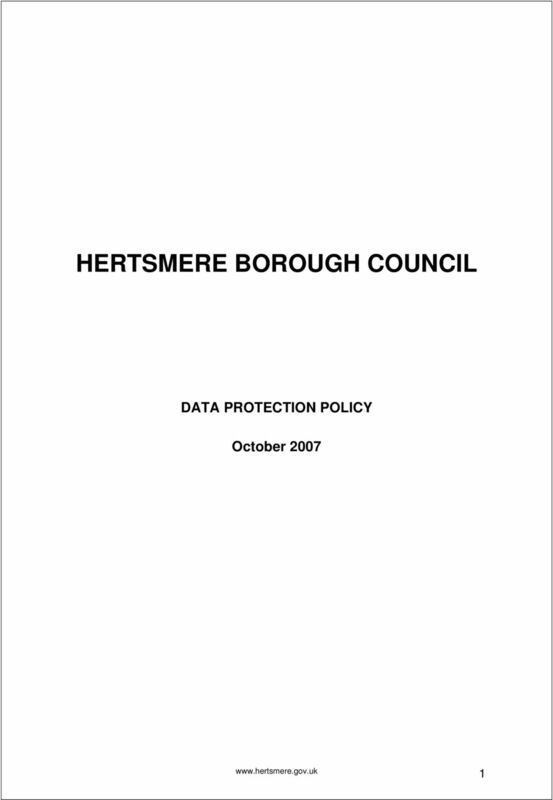 BHCC Policy Summary. 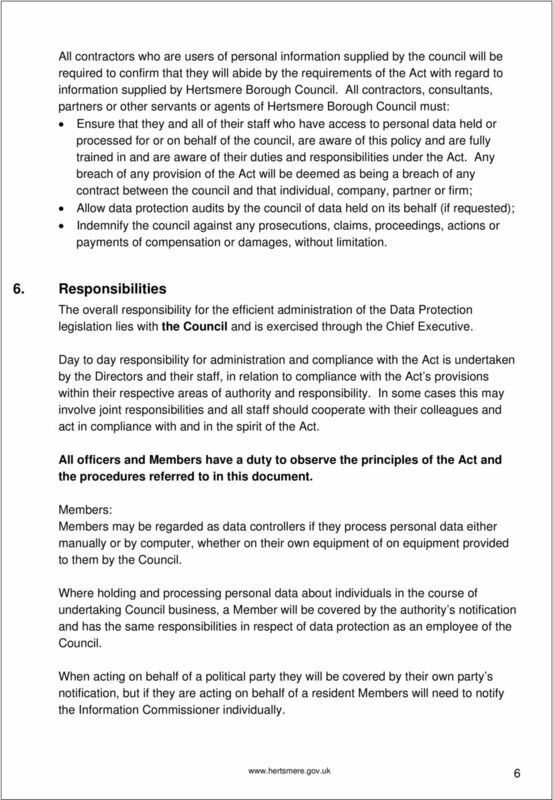 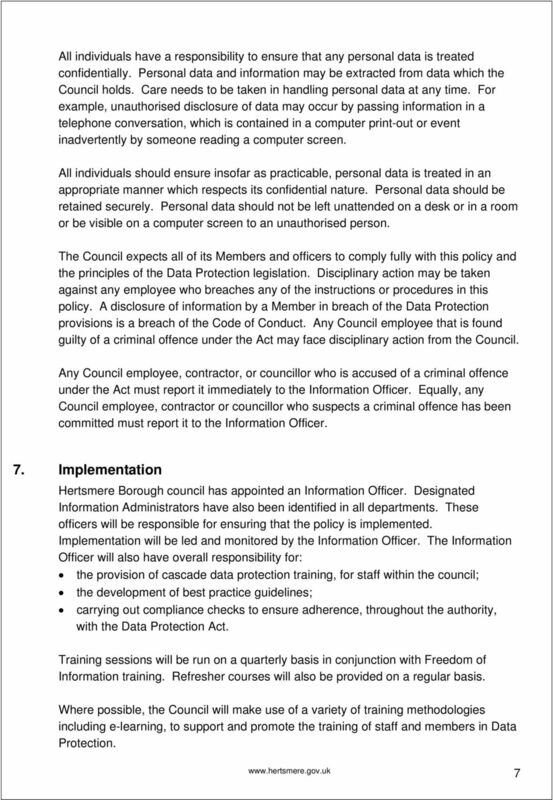 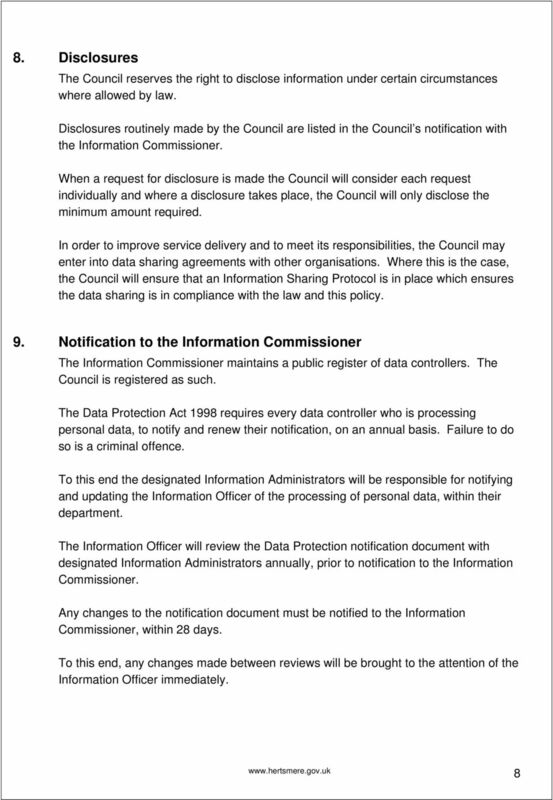 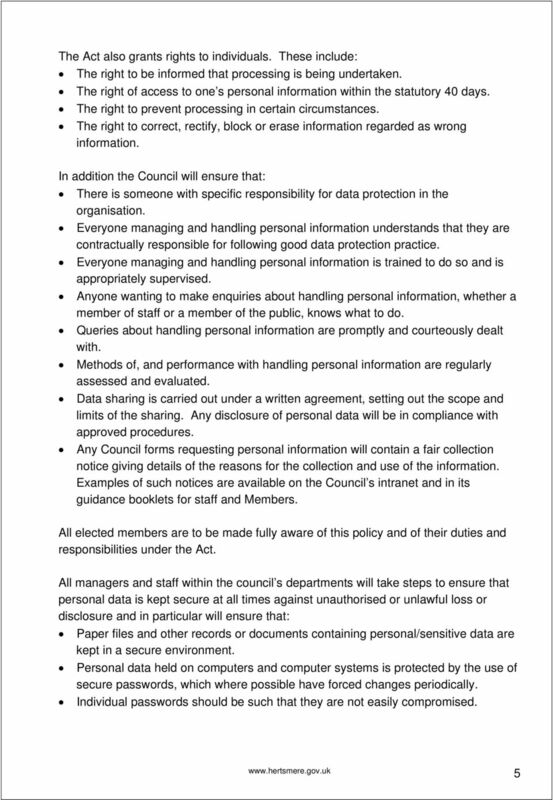 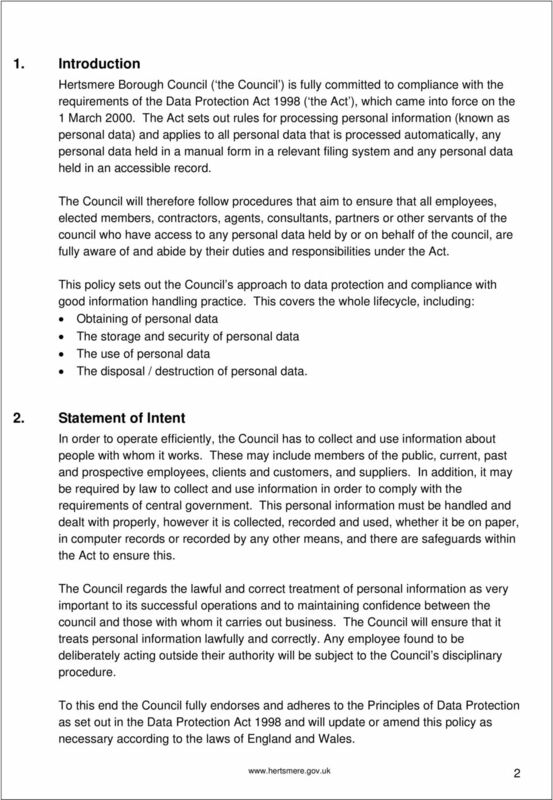 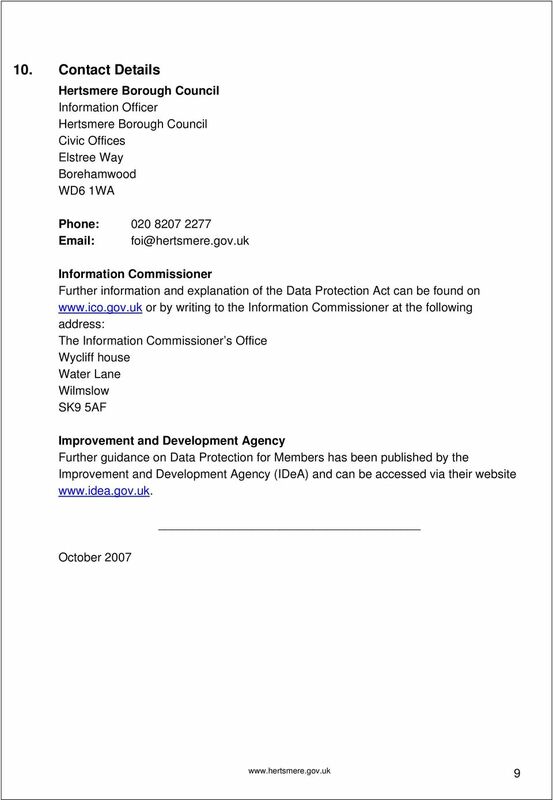 This policy outlines BHCC s obligations and responsibilities in relation to the Data Protection Act 1998.